WE MAKE IT SIMPLE ONE PHONE CALL FOR EVERYTHING YOU MIGHT WANT DELIVERED! Call/Text us to place your order or simply order online. We then go pick it up from the restaurant/ store. 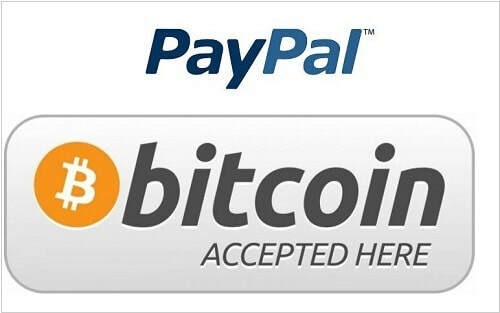 When we arrive to your location, you pay us for your order plus our charges . 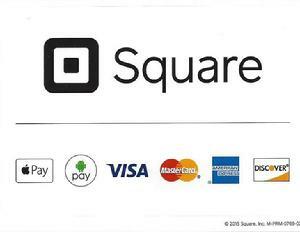 There are five options of payment: CASH, CREDIT/ DEBIT , APPLE PAY, BITCOIN, or the SQUARE APP on your phone. When deciding to pay using your credit/debit card, we give you the confidence in knowing your information is secured because you don't give it to anyone. What do we mean? All of our drivers have a credit card machine on their phone which allows you to swipe, sign and receive a receipt on the spot. You also have the option to pay credit card over the phone. For example you may be on vacation in Chicago wanting to get food delivered for your family who's residing in the South East Michigan area. *Rates above are during normal hours 3pm-9pm all orders before or after our normal hours are considered a After Hours which means the rates are doubled. *Prices vary depending on item, location and time.